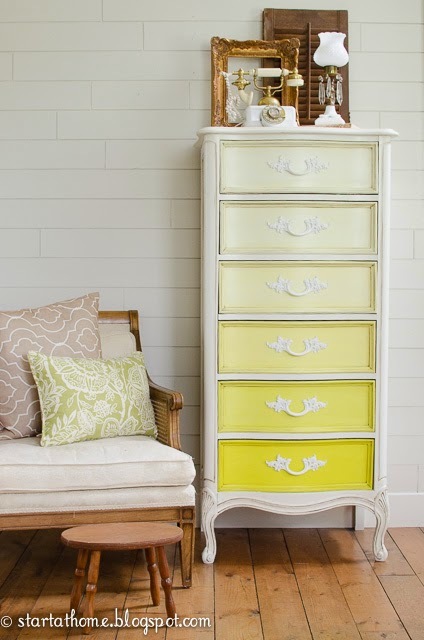 Start At Home put some hours and effort into an old lingerie dresser to turn it into this ombre beauty! 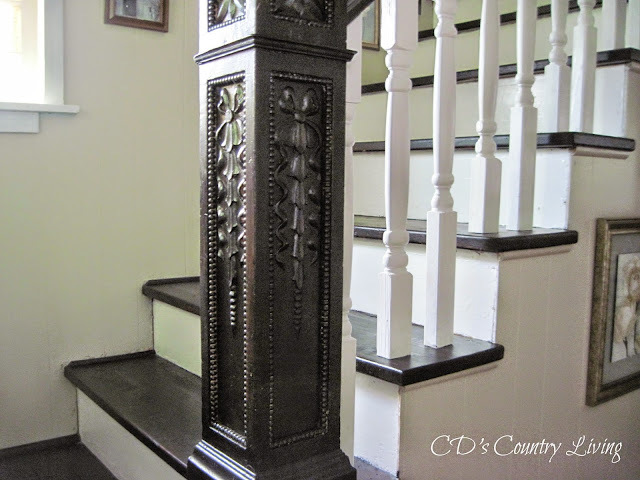 CD's Country Living gave her stairway a STUNNING new makeover! Those ombre drawers from last week are gorgeous! Thank you Kammy for Trash 2 Treasure. What a wonderful reading area you created in your home. Thank you for another beautiful week of sharing, Kammy!